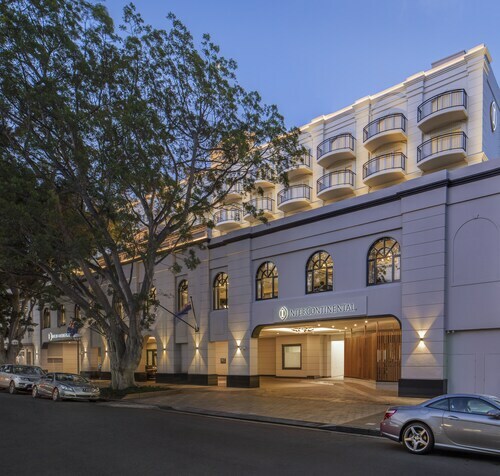 Located in Sydney Eastern Suburbs, this luxury hotel is 0.5 mi (0.8 km) from Redleaf Beach and within 3 mi (5 km) of Sydney Cricket Ground and Royal Randwick Racecourse. Edgecliff Station is 14 minutes by foot and Bondi Junction Station is 28 minutes. 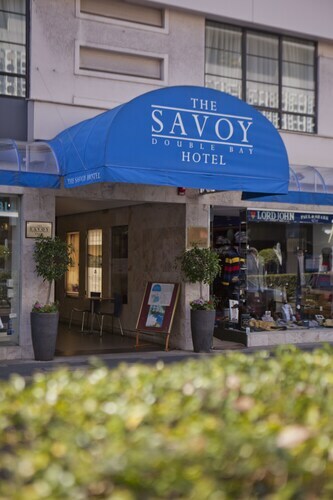 Located in Sydney Eastern Suburbs, this motel is within 3 mi (5 km) of Paddington Markets, State Library of New South Wales, and Sydney Parliament House. Sydney Harbour Bridge and Sydney Opera House are also within 9 mi (15 km). Edgecliff Station is 12 minutes by foot and Bondi Junction Station is 28 minutes. 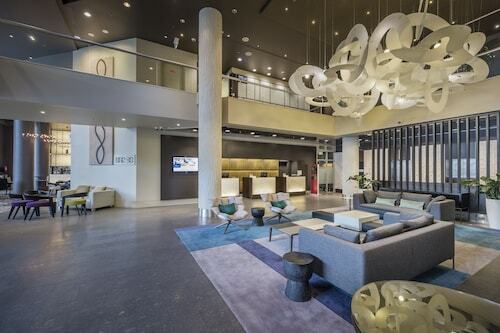 Located in Sydney Eastern Suburbs, this apartment building is within 3 mi (5 km) of Westfield Bondi Junction Shopping Centre, Royal Botanic Gardens, and Hyde Park. Bondi Beach and Sydney Tower are also within 3 mi (5 km). Edgecliff Station is 19 minutes by foot. 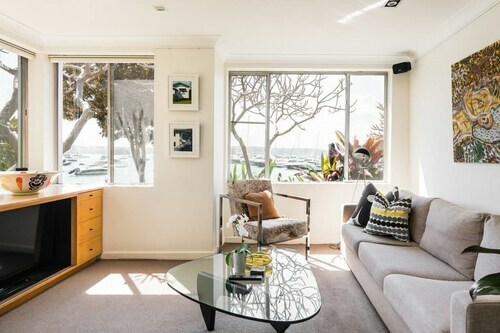 Located in Sydney Eastern Suburbs, this apartment building is within 3 mi (5 km) of Westfield Bondi Junction Shopping Centre, Royal Botanic Gardens, and Hyde Park. Sydney Town Hall and Bondi Beach are also within 3 mi (5 km). Edgecliff Station is 16 minutes by foot and Bondi Junction Station is 26 minutes. Off on holiday to Sydney? 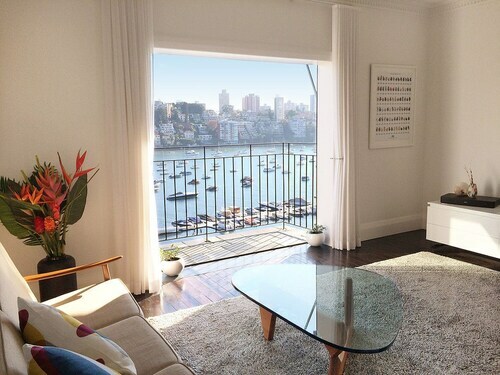 Check out our Double Bay accommodation! As the name suggests, it sits between two splendid bays, with excellent opportunities for romantic harbourside strolls and family fun on the beach. Nestled between Darling Point and Point Piper, it is also one of Sydney's best shopping spots. Within close reach of the main city sights, wot is there not to love? With a distinctly European air, the stylish streets are lined with spas, hairdressers, beauty salons, boutiques, cafes, and trendy coffee shops. Fashionistas will certainly be pleased! Staying close to the wonderful shops means that you have minimum hassle toting all your splendid purchases back to where you are staying! A favourite haunt of the rich and famous, a stay in Double Bay offers touches of elegance and whispers of sophisticated grandeur. Bondi Beach is only a short distance away, providing sunbathing, swimming, relaxing, and surfing. The renowned Sydney Opera House and the world-known Sydney Harbour Bridge are just a short ferry ride away, and other top attractions within close proximity include the excellent Taronga Zoo, Darling Harbour, Watson's Bay, the Botanical Gardens, the Museum of Contemporary Art, and the city's cricket grounds. Further afield, you can enjoy delicious wine tasting in the Hunter Valley, see the grand Sydney Olympic Stadium or experience the great outdoors and views at the Blue Mountains. Sydney offers a rich and diverse culinary scene and a mixed, fun-filled night scene. 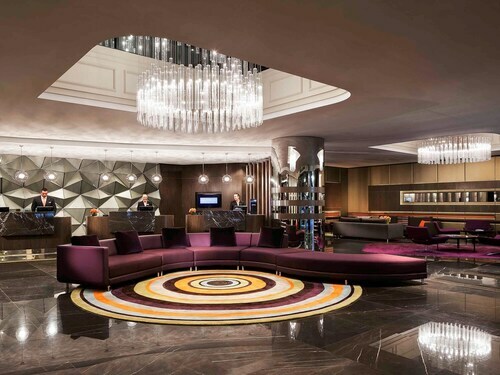 Combine the laid back Sydney life with splashes of class when you stay in a one of our Double Bay hotels. Let us help you find the best places to stay, as well as flights to Sydney. How Much is a Hotel Room in Double Bay? 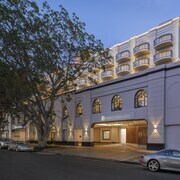 Hotels in Double Bay start at AU$138 per night. Prices and availability subject to change. Additional terms may apply.